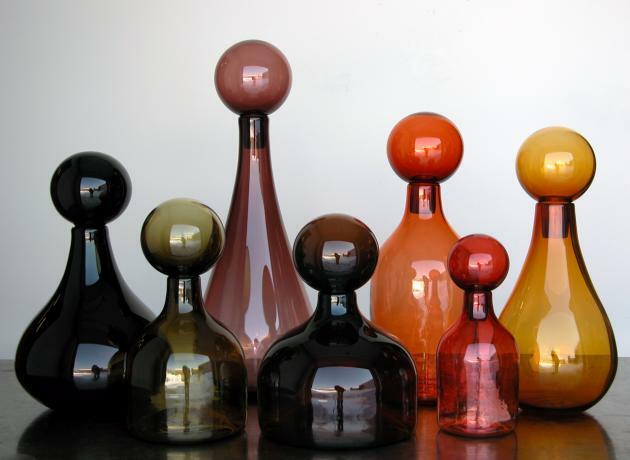 The “Big Jars” series come in a range of forms, sizes and colors. Each piece is made by Elizabeth Lyons in Rochester, NY and all are signed and dated. Available for purchase through the studio. Visit the website of Elizabeth Lyons – here. 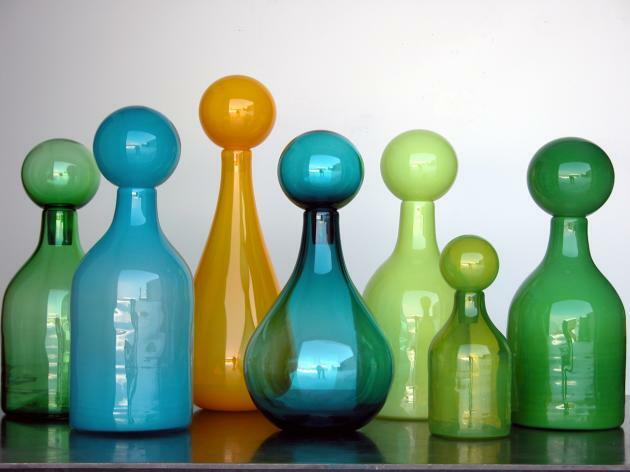 Elizabeth Lyons is a sculptor who works in glass and a range of other materials. She lives in Rochester, NY where she was born and to which she returned after ten years of living in New York City. Lyons work has been exhibited in museums and galleries throughout the United States. Her sculptural work is represented by Ricco/Maresca Gallery in New York City. Included among the numerous awards she has won is the prestigious Anonymous Was a Woman Foundation award in 2005. 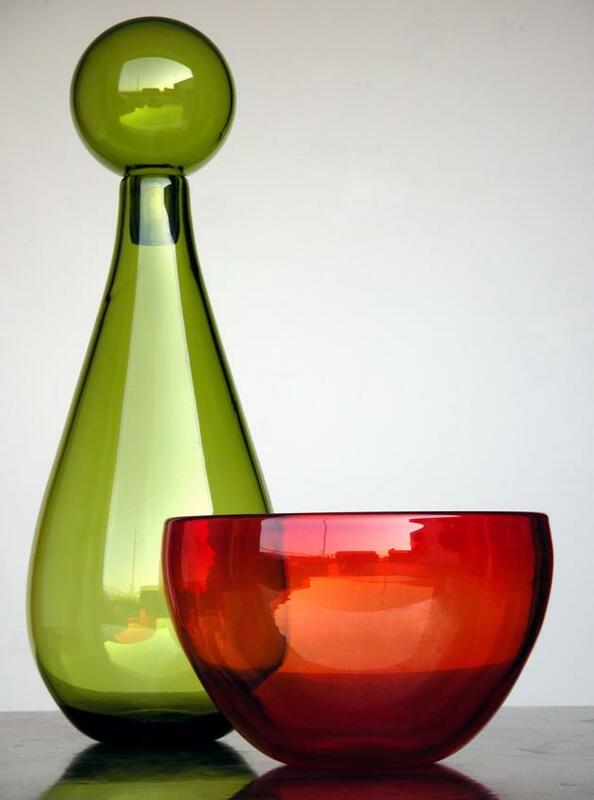 Lyons is also the founder and director of More Fire Glass Studio in Rochester, NY. Since 1998, More Fire Glass Studio has provided a glassmaking facility for artists to produce their work as well as glass education programs for the community.